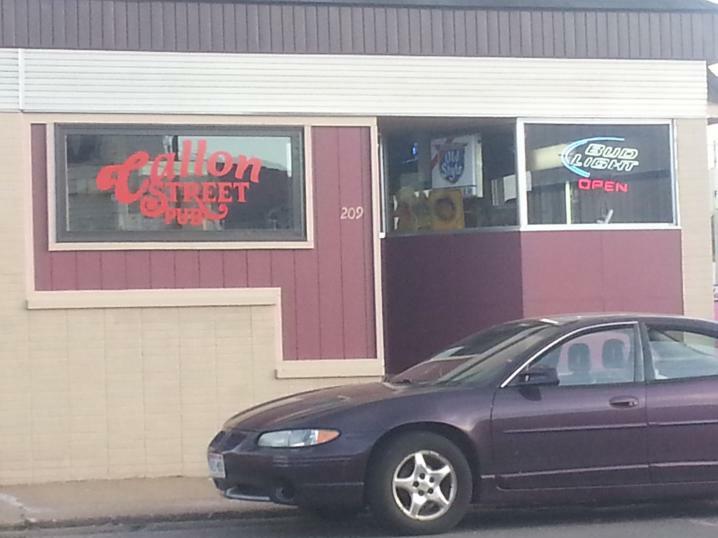 The Callon Street Pub is a down-home neighborhood bar. 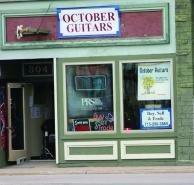 Enjoy its charm and character that comes with its interesting historyt. Stay for a drink or just sit and talk with friends for a while. Friends people and great service is what they are all about.